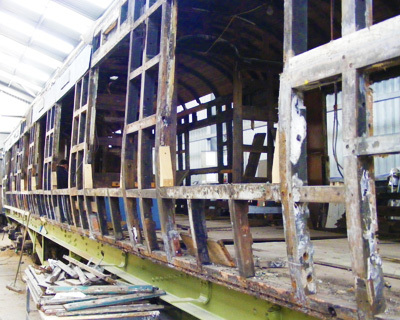 From a complete vehicle in worn out condition, to a gutted shell, we can restore the most hopeless case back to original condition, for either railway operations or museum use. 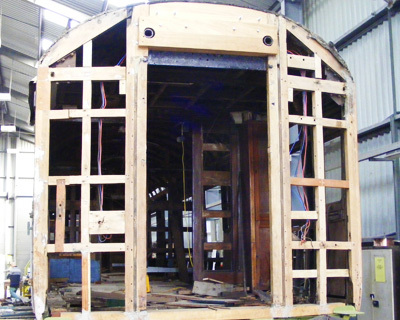 Timber framed vehicles are prone to extensive damage if left exposed to the elements; we are able to undertake full rebuilding of vehicle body frames, roofs and interiors. Promoting a flexible and innovative approach to all types of work, our commitment and skills will ensure integrity and recognition of historical status and conservation requirements. 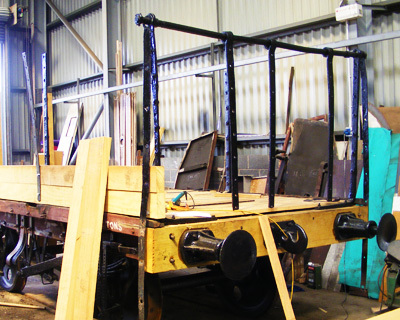 With our experience of heritage vehicles, we can kick-start any restoration project by undertaking the heavy frame rebuilding as a first stage to support a customers’ aim of early completion or effective advancement.